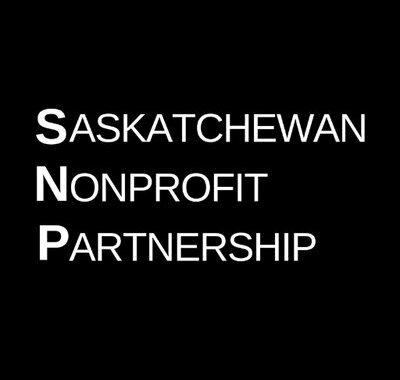 According to recent research by the Saskatchewan Non-profit Partnership (SNP), 59% of social enterprises in Saskatchewan operate to achieve a cultural mission. For the purpose of the study, a social enterprise is a business venture owned or operated by a non-profit organization that sells good or provides services in the market for the purpose of creating a blended return on investment, both financial and social/environmental/cultural. Check out SNP's website to see the full report.